Many try to build the case that what’s done on their personal time shouldn’t matter to their employer. If you’ve ever managed a team who likes partying on their time-off, you likely have seen the negative effects a night of food and heavy drinking has on job performance the next day. In my wayward 20s, I traveled throughout the State of Georgia doing audits with young staffers who loved partying. Many audits that summer, including mine, suffered the consequences of stuffed, hung over auditors. If you’re hiring a team of people, be wary of those who overindulge on their time off. So you’ve been ‘born-again’…now what? You were made for intimacy, beauty, impact, and adventure, but you still struggle to break old habits and keep your temper in check. In this series, Chip explores how life-change really happens, even in the midst of frustrating, painful, or mundane circumstances. 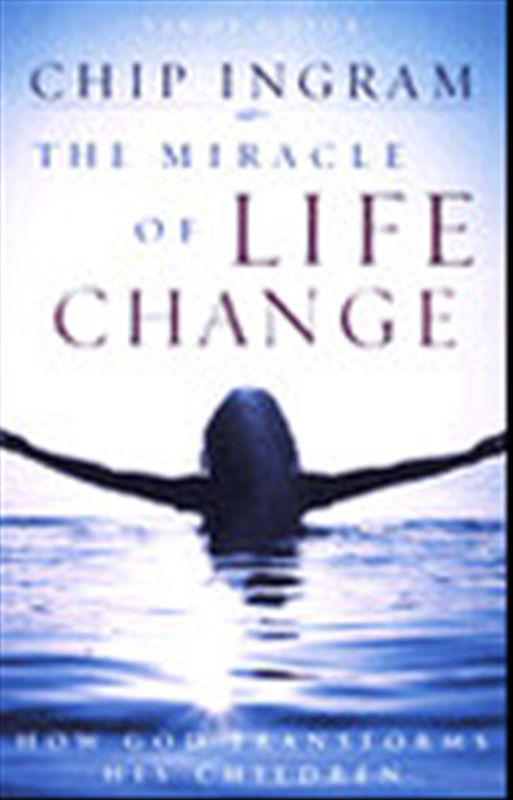 Purchase Miracle of Life Change here.